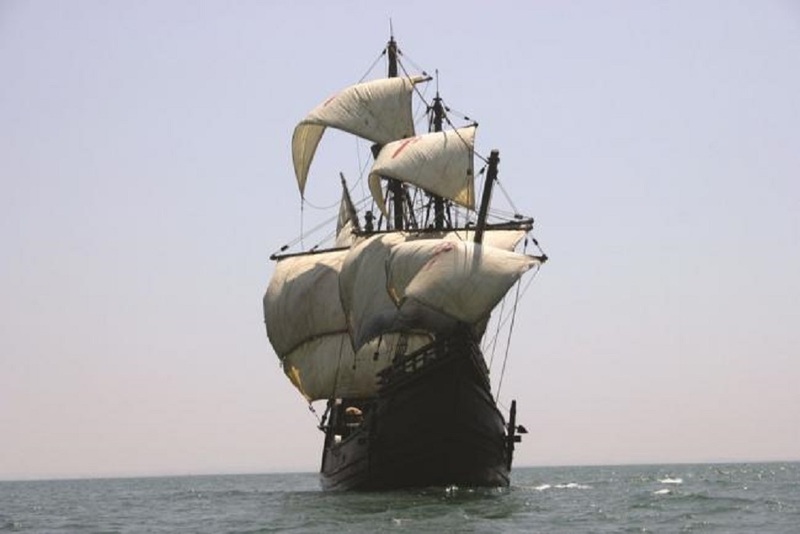 Ever wondered what it would be like to sail on a traditional square rigger? A full day on the water sailing from, and returning to, Weymouth. A hot drink and biscuits, a hearty lunch, plus tea and cake in the afternoon all included.